Honestly, I love love loveeeeee massage! Anyone here same as me? 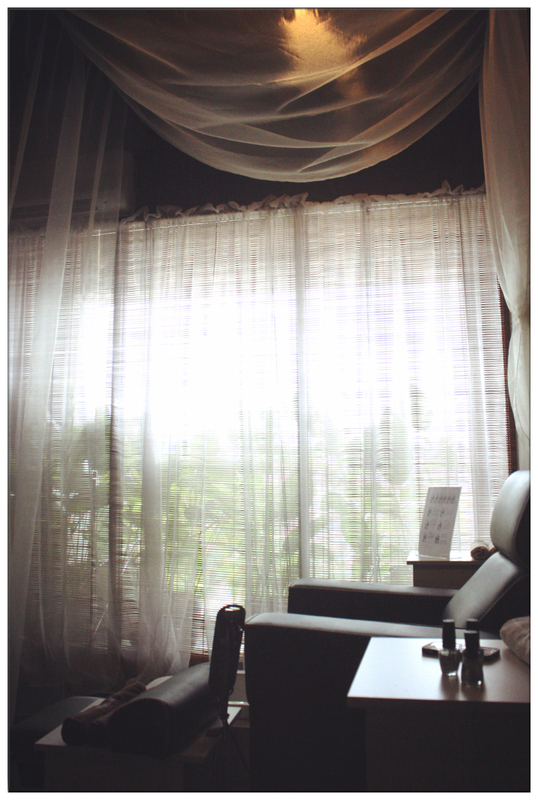 I just cannot resist to go for massage everyday when I'm at Krabi last week. BUT do you know you don't have to travel all the way to other countries for some good massage? 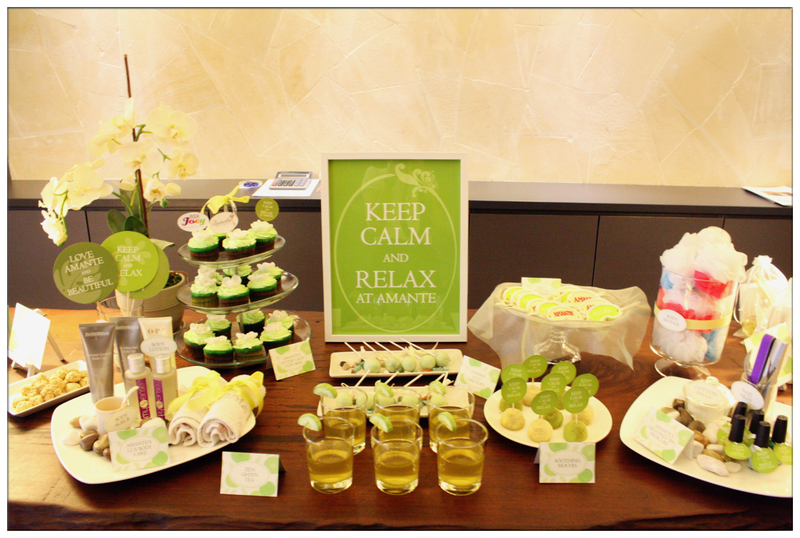 You can always find good relaxation time at Amante Nail Spa & Body Care! Thanks to Tammy (AGAIN! She's my lovely blogger mamasan!!! ), The Butterfly Project, collaborate with Amante Nail Spa & Body Care, Ask Joey for the party decoration, Teaffani High Tea sponsored their signature English tea party and Photobooth Malaysia for capturing moments of all bloggers enjoying, there's this Massage Party held at Amante's recently refurbished Sri Petaling branch. The place is so spacious and cozy and I just feel like hanging out there for the whole day. Amante Nail Spa & Body Care, well decorated by Ask Joey! Look at all the small details, even tissue boxes are in the same green white theme! I was late that day due to an event earlier on that day, but it gives them time to let other bloggers enjoy the massages that's provided by Amante. Had some mini donuts and cakes when I arrived and they are so delicious. Few bloggers were chilling at the lounge area of Amante and it was a lovely afternoon with good food, good tea, comfy ambience and good company. While I'm waiting for my turn to massage, we were given a free manicure session and I get to choose whatever nail colours I want! Being a bling freak, of course you know what I opted for! Paint ALL my nails BLING!!! 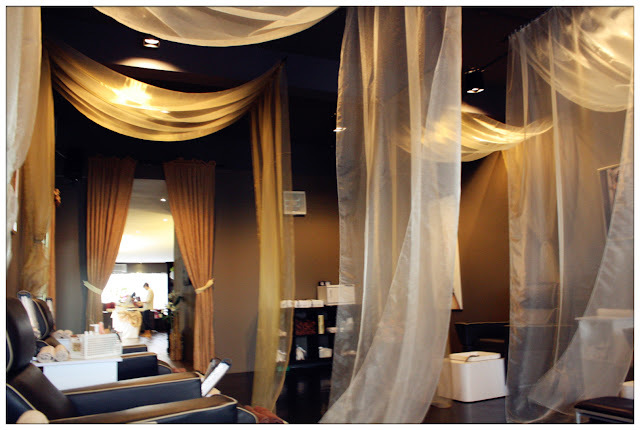 This is my first time seeing a nail parlour this cozy! 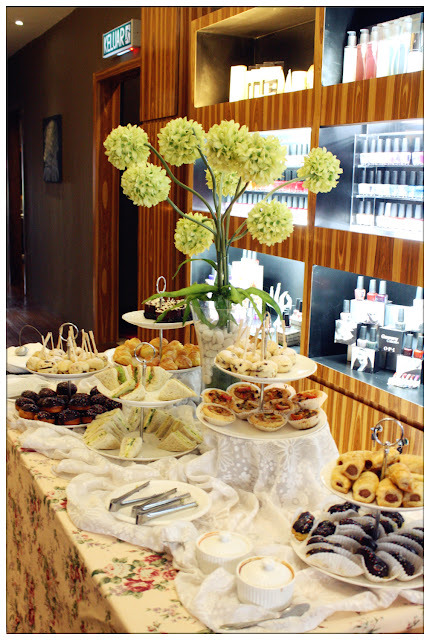 One fine afternoon for some self-pampering time. My first time trying round shape nails, and I like it! My nails are so bling in real life that this photos doesn't do it justice. 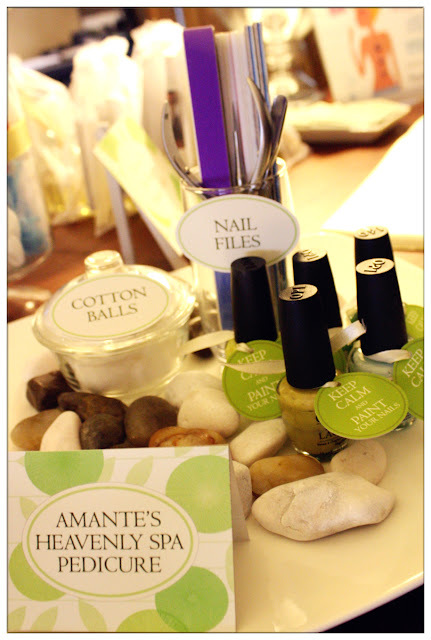 Amante's Spa and Body Care section. 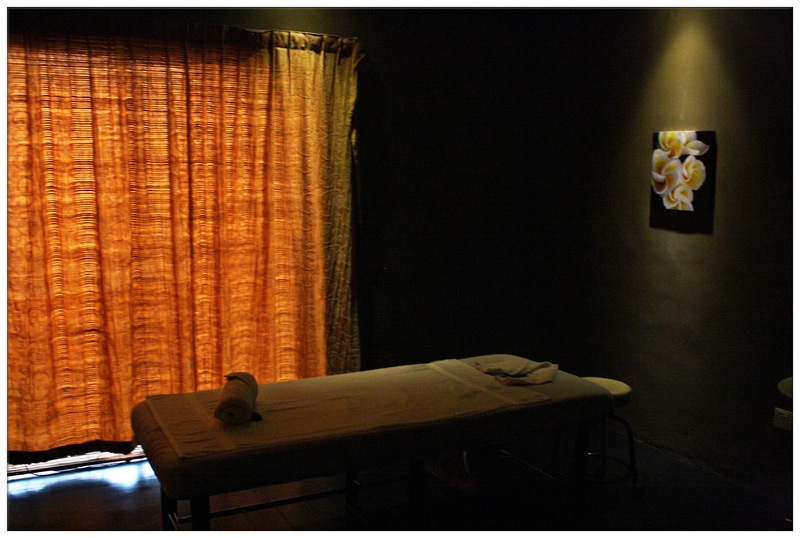 With all the dim lightings, relaxing music and water flowing, Amante Sri Petaling branch's massage room were located at the top floor of the building. The place was fill with lemongrass aroma and tranquility, a perfect location to get your massage and body care done. All the earth elements that brings my senses back to the natural state. Of course, that's the last photo I'm gonna show you about the massage session as after that, I was required to take off all my clothings and lie down on the massage bed. 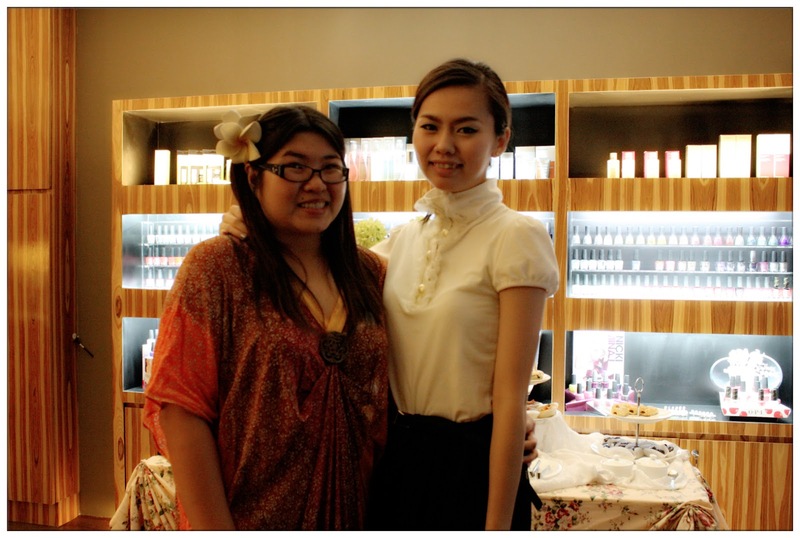 It was my first time trying Aromatherapy and Hot Stone Massage! To be honest, I didn't really like the ticklish feeling of aromatherapy massage as I'm kinda sensitive when it comes to some part of my body, just can't stop giggling when the masseuse touch my waist area, and the oil she apply makes it more difficult for me to stop feeling the ticklish feeling hahahahahaha. Even the masseuse also laugh at me (omg embarassing to the max). 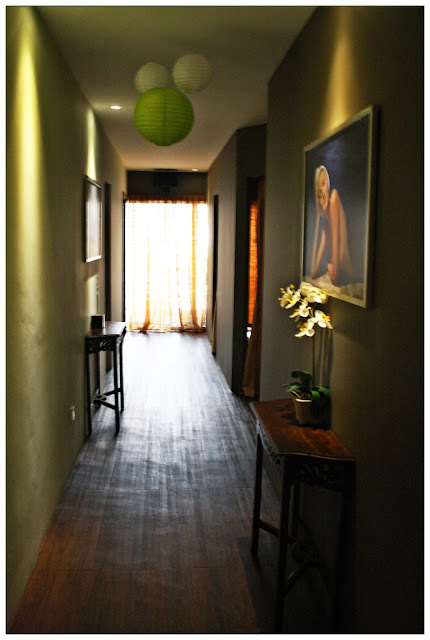 Tried back hot stone massage once at Villa Manja Day Spa, and this time, it's for my back! I love how the heat of the hot stone relax my nerves and the feeling is just so soothing when the pre-heated stone were place at my hands, shoulders, neck, backbone and lower waist area. The masseuse uses the heated stone to heat up her hand and glides the stone over my back and massage me with her warm hands, it is a perfect combination of heat and oil. 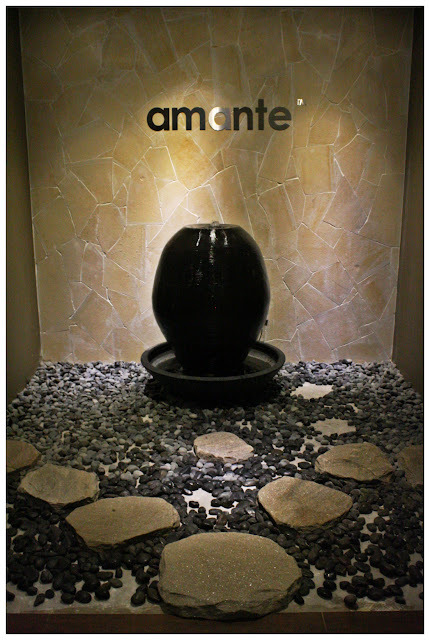 It was a one hour of heaven at Amante's massage room! 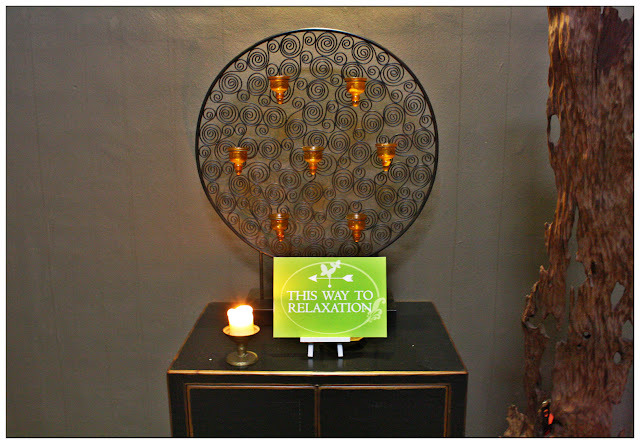 Well, if you love good massage and some pampering services at Amante like I do, there's a GREAT news for you!!! From 19th - 21st of July 2013 (means starting tomorrow!!! 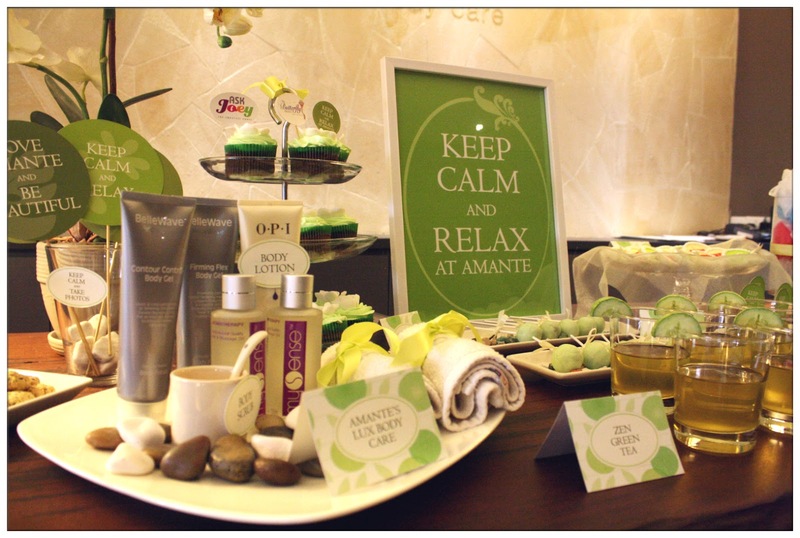 ), 11 branches of Amante Nail Spa & Body Care will conduct a "Open House" and let walk-in customers to try on their signature services ABSOLUTELY FREE OF CHARGE! Sweet deals! 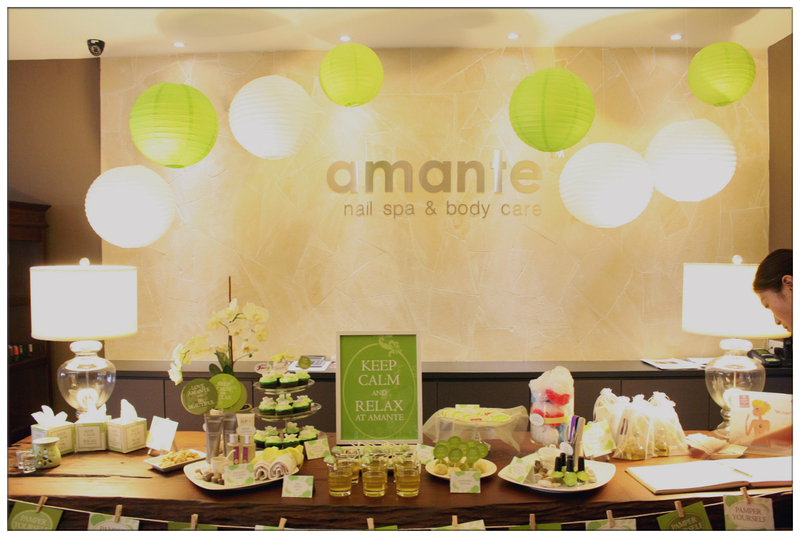 Be sure to head to the Amante Nail Spa & Bodycare nearest to you to get a free service and grab yourself these super worthy deals! Look at my lovely Mamasan Tammy all suit up for relaxation.